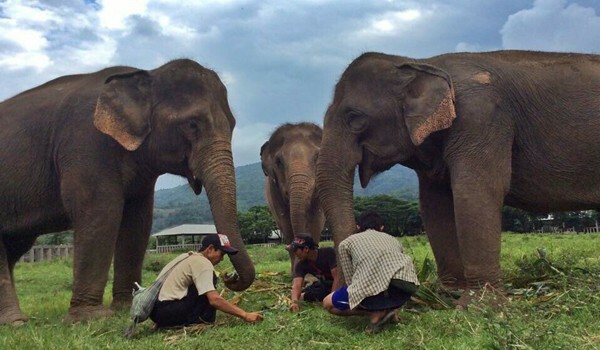 Fear can be one of the reasons that make humans choose the way of force and abuse toward the big animal, like an elephant, to make them listen and obey; but, at our place, we believe in the way of love and care and respect..this can establish a trust between humans and animals, and can make everyone stay in a peaceful harmony. 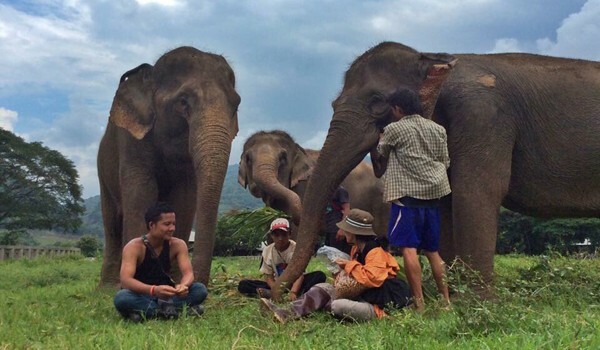 When we recently have the new large group of elephant, we also have the new group of mahout. 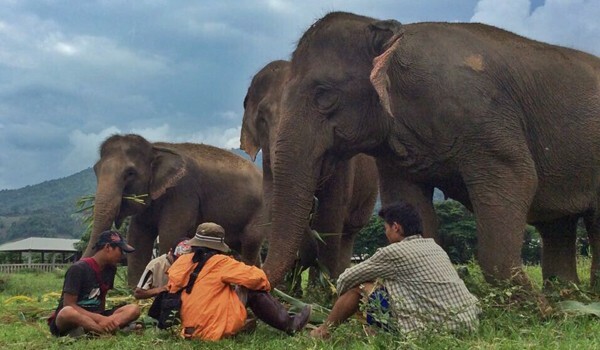 Most of them come from the other trekking camps where they used anger and the hook to control the elephant, to make them agree with their way. And so I have to work with them, to stay with them and show them that, in my hand, I have no hook but food. 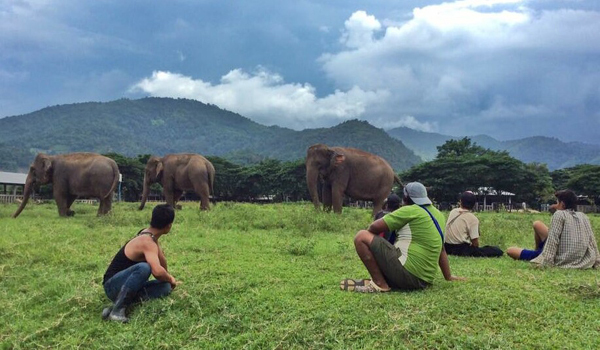 Today we start to train our new mahouts to work with our new residents : Sean Kham , Warunee, Tad Dao and Kham Ngern . Truly, the elephant can read our mind and they feel love around them, and fear and anger and every emotion ! Why can we not imagine that ?!! 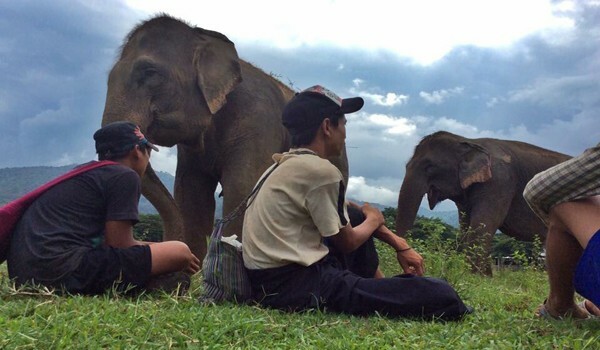 Not long after, all of these new mahouts learn to be more confident, to sit down with the elephant peaceful and touching. More happy stories to update soon. 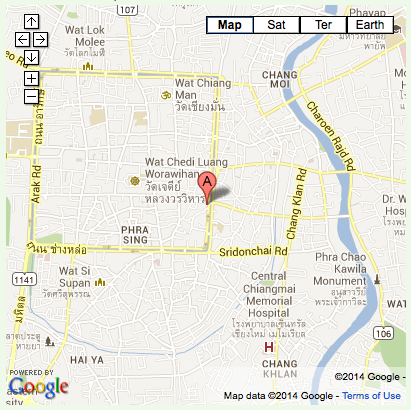 From Lek Chailert. Jokia and Mae Perm are having her favorite fruits. Please confirm the cancellation by email we’ve replied to you today. 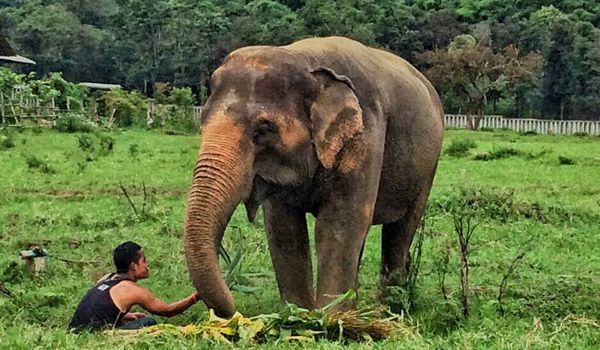 previous post: The aggressive elephant, Noi Nah changed to be a gentle and generous lady with love from her mahout. next post: Navann and his nanny Bua Kham, enjoy the happy time in the river after the heavy rain at Elephant Nature Park.